I've been on the search for new blogs to read. It turned out to be an interesting research project. My technology skills have increased over the almost four years I've been a professional knitter. I think I have a pretty good idea about the popular blogs out there. I've either interviewed, met or in some cases I'm lucky enough to count some of those bloggers as friends. I'm currently using Feedly as my reader of choice and I also look at the "You might also like" section for blogs new to me. Unfortunately the referrals seem to be stagnant. I suspect suggestions may need to pass a threshold of reader numbers that may be too low for the knitting community, excluding all but the highest profile bloggers. Many of the suggestions include sites that are not exclusively knitting. If you are on the hunt as well, I'll list a few of the references I've been working through. Some may be a little out of date. When I tried drilling down to specific lists I was frequently landing on entries as old as five years ago. Often knitting blogs queries are mixed in with craft, hobbies, DIY blog lists or ecommerce sites. As an example: http://www.blognation.com/directories/knitting-blogs?select=popular The tops lists are not knitting but I did find some further down. In some cases the knitting blog niche doesn't fit in any clear category. http://technorati.com/search?q=knitting+blogs&return=sites Eventually I found DIY outside of the main directory but it just gave me a blank page. www.stumbleupon.com/ Let me search knitting, but mainly gave me ecommerce sites. If you're still looking for new blogs to read, swing by and see if you like mine! Today's post: How to wear/style a shawlette. 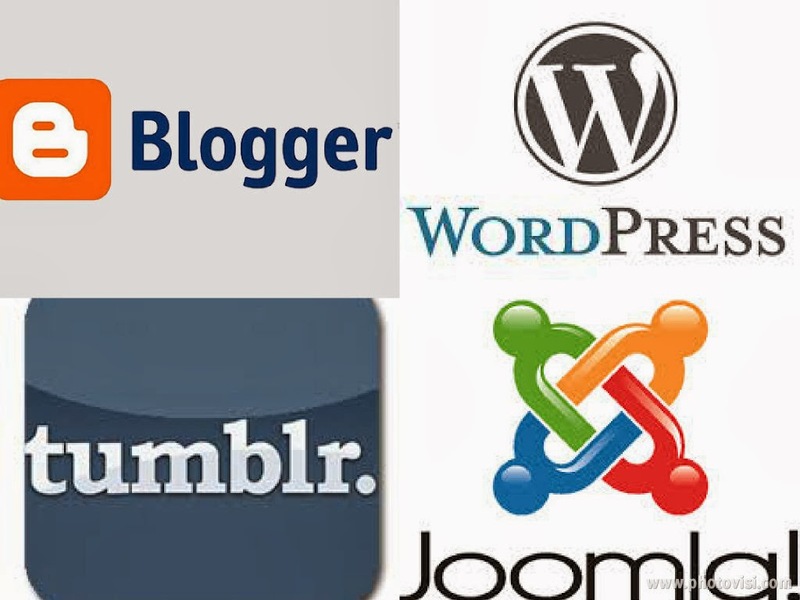 First of all, for me a great way to find new blogs is your blog! Especially the interviews you do with designers. Amirisu is new to me. Thanks for commenting, I'll check it out.